It is obvious that domestic luxury consumption in China has been skyrocketing. 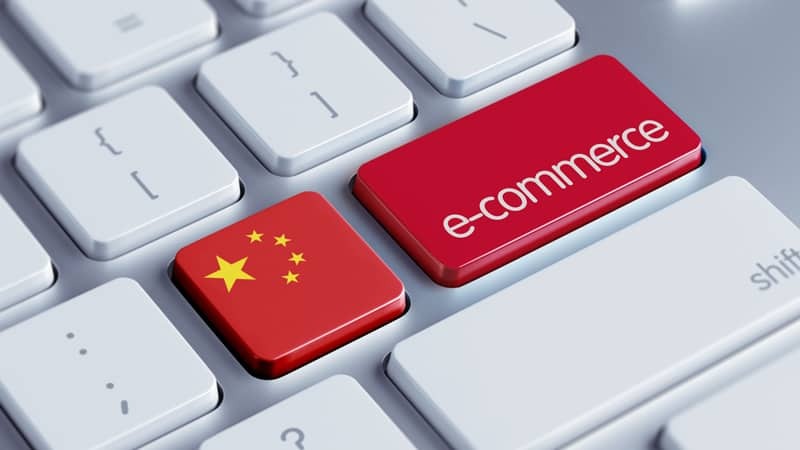 In addition, e-commerce represents a great opportunity for brands to sell their goods online to Chinese consumers. In other words, the Chinese e-commerce market is enjoying a huge success and is a important marketing tool for brands in China. China has a high number of consumers combined with a significant purchasing power. So, the question is, should luxury brands open their own e-commerce sites or launch channels on major third-party marketplaces? In general luxury brands have reluctant to join e-commerce sites in China. And why is that you may ask, the luxury brands were convinced that they couldn’t control their image they want to reflect on Chinese consumers. The luxury brands were also concerned about the presence of counterfeits in China. And besides that, the Chinese e-commerce market overall sounds intimidating to many luxury brands. With all these reasons luxury brands were exceptional slow to get on board with the Chinese e-commerce market. 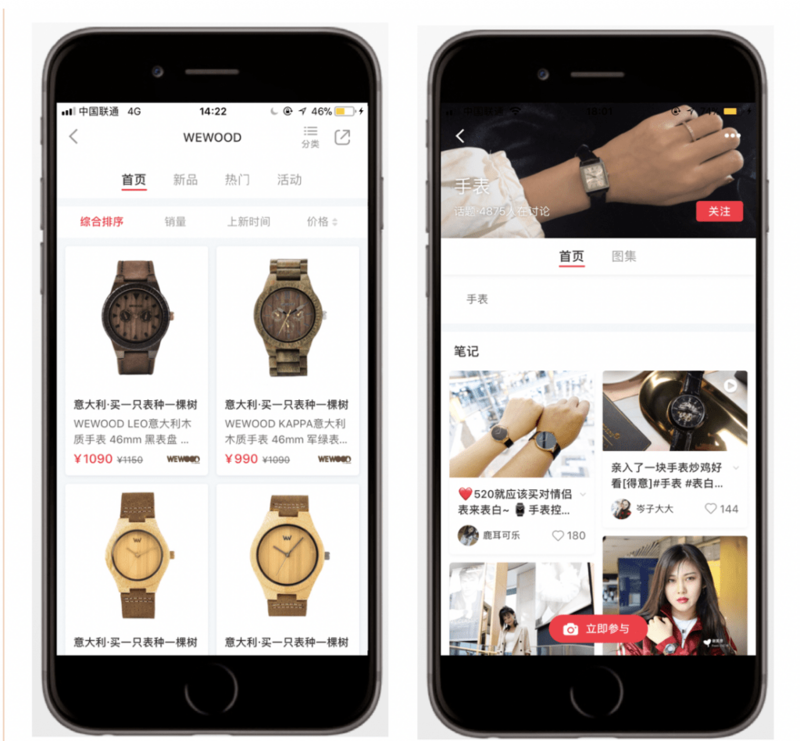 However, today we are seeing a sudden changed and luxury brands are willing to embrace this market in collaboration with enormous e-commerce platforms such as Tmall, JD.com and Vipshop. With all these luxury brands collaborating with huge e-commerce players, the battle has become fierce. Major e-commerce players want to work with a luxury brand exclusively, so they can be the only one who offers that brand to their customers. As a result, luxury brands have to be very sensible in making the right decision and must choose a company with long-term benefits. 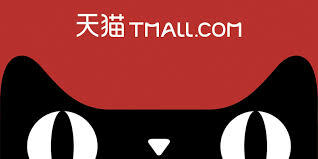 Today, Tmall can call itself the most popular B2C platform of China. The company offers a huge selection of affordable products to its customers. The target group of Tmall are Chinese shoppers who are born in the 1980s with high-incomes. These consumers are seeking valuable and high-quality products instead of cheap ones. And lately we can see this trend in China, that consumers are prepared to spend more cash on something that is very valuable. In addition, Tmall has established a Luxury Pavilion. This offers consumers an exceptional shopping experience that responds to their expectations. This platform however, allows only consumers who are invited and is not publicly open. Tmall is dominating the ‘’New Retail Initiative,’’ which is incorporating online and physical retail spaces, that could be interesting for brands who want to combine their online and offline channels. It is funny to see that Tmall is now taking over on this platform because the first company that implemented this was Alibaba. Although JD.com and Tmall are in a contious battle with each other, it is Tmall who has the upper hand in the apparel market. For simple reason that Tmall is offering a bigger assortment of apparel goods and Tmall have more competitive pricing if we compare it to JD.com. In respond to the Luxury Pavilion of Tmall, JD.com has established its own version called Toplife. Toplife has its own platform separated from JD.com. It offers like Luxury Pavilion a nice shopping experience for the customers. The difference is that Toplife isn’t exclusive for invited customers. 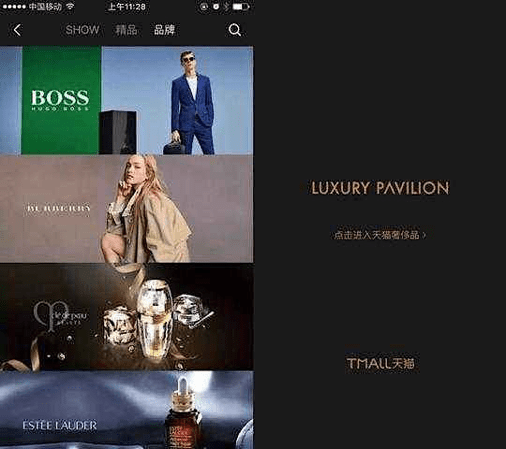 This network unlike Luxury Pavilion is publicly open and targets consumers with high incomes, who are looking for high-end products. One of the best qualities of JD.com is that the company offers an exceptional delivery service. The delivery system is very efficient and meet the expectations of the Chinese consumers. Due to Chinese consumers attach great importance to same-day delivery. In 2014 JD.com formed a partnership with Tencent. They can collaborate together and play into each other’s weaknesses and also benefit from each other’s strengths. They are also standing stronger together a forming a real threat to their main competitor Alibaba. The leading online discount retailer of China is Vipshop. According to consumers Vipshop is the best in overall branding and quality. The main reason why Vipshop has received better scores of consumers compared to JD.com and Tmall is because Vipshop focuses on maintaining relations with loyal customers. Vipshop may however not have a huge assortment of a competitive pricing like JD.com or Tmall, their main objective is encouraging existing customers to buy more. If we have to believe the company’s financial report, more than 93% are orders places by loyal customers and more that 79% of the customers are loyal customers. 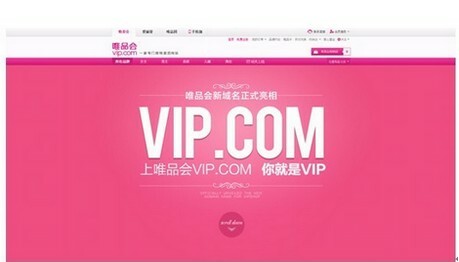 Like Toplife and Luxury Pavilion, Vipshop also started a separated platform Vip that is trying to improve the shopping experience of the customers. An example is the brand Marc Jacobs, who has launched its first e-commerce channel on this platform. To engage and to maintain a good relationship with you customers is not as easy as it sounds but if it works you will be successful no matter how big or small your company is. 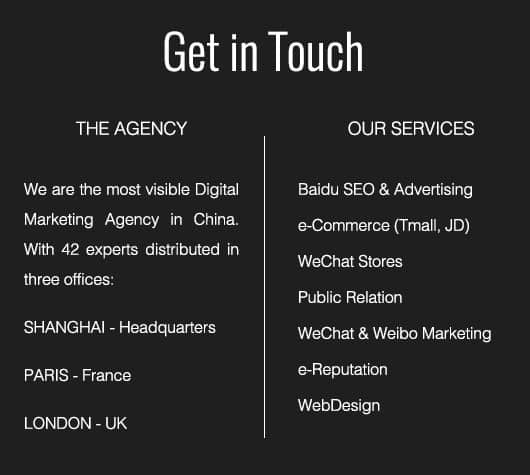 Need help to market your brand to Chinese consumers? Gentlemen Marketing Agency is your agency. We are the experts of Chinese Market, we know how to start in China and get your ROI. Feel free to contact us.